Get A Whole Home Solution for $300 Off! 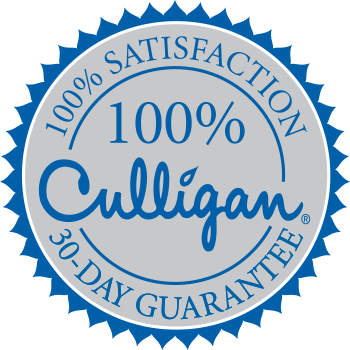 For a limited time, you can rent a Culligan® Water Softener AND Reverse Osmosis Drinking Water System for $300 off! Current Customers: Is Your Softener Working Efficiently?